Where the leader of real estates most experience and outstanding of residential and commercial real estate broker professional services in Orange County, Los Angeles areas. 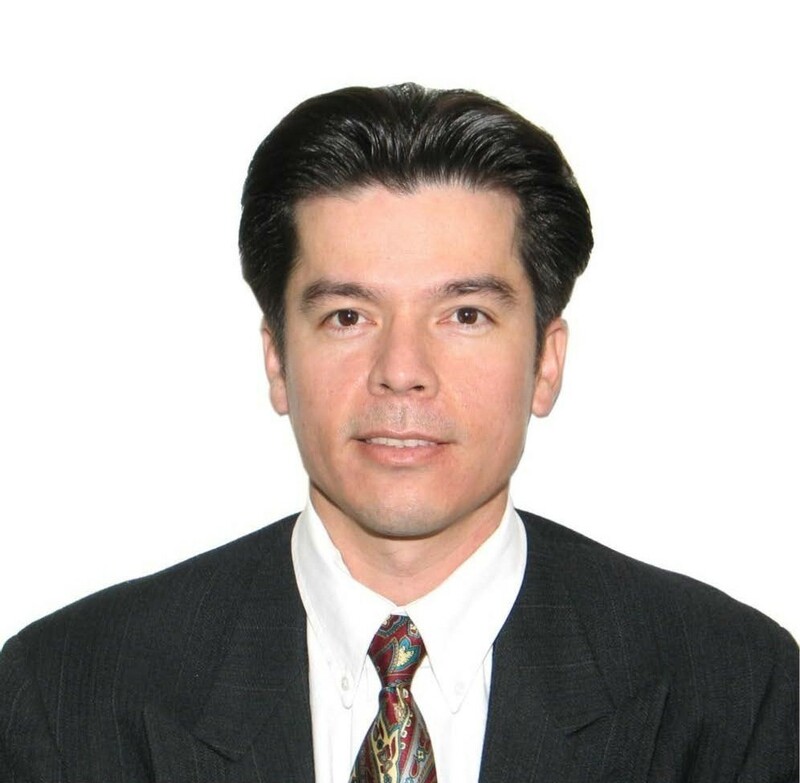 CalStar Commercial Realty was formed in 2011 by Calvin Pham with the mission to provide exceptional customer service in identifying, selling, purchasing, financing commercial and residential real estate investment properties in Southern California, and Nationwide. CalStar Commercial Realty is treated everyone like family and we continue maintain the highest standards of ethics, professionalism and integrity to our customers. CalStar Commercial Realty proud to be a part of your success of real estate goals, and we would appreciate the opportunity to earn your trust. ...If you are considering the purchase or sale of a home or investments in the near future, then please Phone or Email us to learn more. @2014 CalStar Commercial Realty. All Rights Reserved.